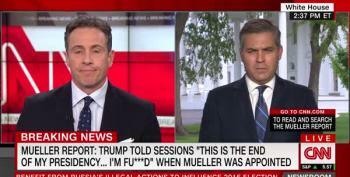 During a discussion of Trump's reaction to Mueller's appointment and Kellyanne Conway's shameless spin, Chris Cuomo and Jim Acosta told viewers it's time to call BS. 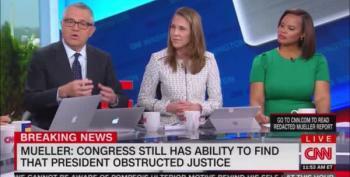 "...if this isn’t obstruction of justice, I’d like to see what is obstruction of justice"
Apparently, the Republican Chair of the Judiciary Committee went scurrying to the White House to let them know who were targets in Mueller's investigation. 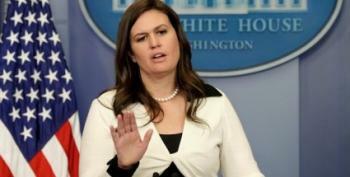 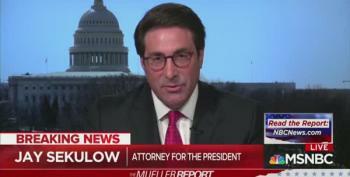 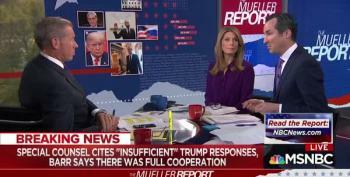 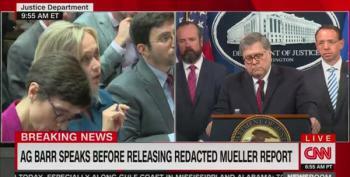 CBS's Paula Reid called out Bill Barr on his generous expressions towards the President and his handling of the Mueller Report. 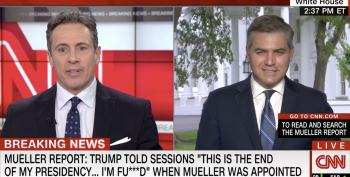 Barr did not take kindly to it.